Is a Summer Compound Tire Right for You? Why Should You Consider Summer Tires? I'd like to begin this discussion by reviewing the intended application of summer tire compounds. There is a time and place that even the best summer tire won't help your vehicle's performance or safety. Summer tires are designed to provide traction for cars on warm surfaces. These tires offer significantly more grip than all-season or winter tires in warm, favorable driving conditions. It is a common myth that summer tires are worse in the rain than all-season or winter tires. This is not true. In fact, summer tires often pump more water through their treads, producing more wet weather grip than either all-season or winter tires. 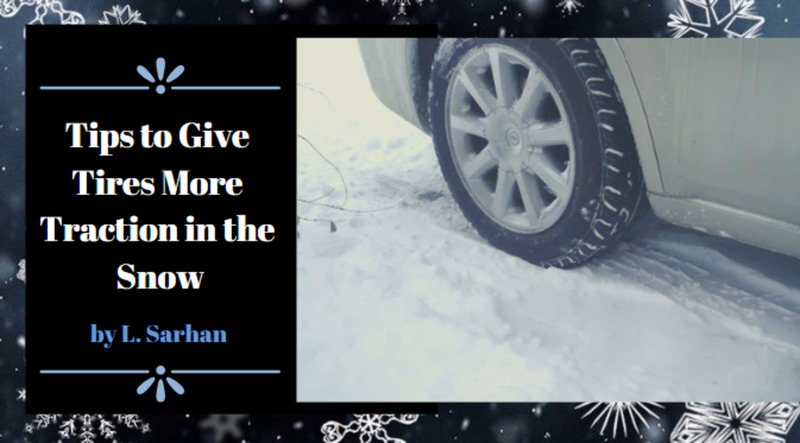 However, cars that are driven in cold or snowy conditions would not fare well with a summer tire compound. Likewise, if you only plan to use a car on the track, it may be worth considering race compound tires and slicks which are specific to your needs. So why would you purchase a set of summer tires over all-season or winter tires? Although budgets and ride comfort account for some compromise when shopping for tires, performance and safety are usually the highest priority. Tires are certainly one of the best upgrades you can make to a vehicle. The right set of summer tires will greatly improve your vehicle’s acceleration, braking, and handling performance in warm weather. The same can not be said for all-season and winter tires. When shopping for tires, there are a lot of different ratings to consider such as traction, treadwear, and speed ratings. However, not all of these ratings apply when choosing a performance-oriented summer tire. Below is a full list of what each of these ratings means, but it’s important to note how misleading the traction rating may be when trying to choose a performance tire and what additional criteria you should consider. The traction rating listed on a tire is a description of the tire’s wet traction performance during braking relative to a set of minimum federal guidelines. As a result, this rating is not descriptive of a tire’s performance in dry conditions. If you plan to track your car, go autocrossing, or just have some spirited drives on a warm, sunny day, then you need to look elsewhere to find the information you need on choosing the proper summer tire. Traction Rating: Traction while braking in wet conditions. From most traction to least these ratings are AA, A, B, or C.
Treadwear Rating: The durability of the tire and how long it will last with respect to a standard rating of 100. This means that a rating of 50 would only last half as long as the “standard” tire. It’s important to note that tires with more grip will inherently have lower treadwear ratings than most tires as they are composed of softer compounds. 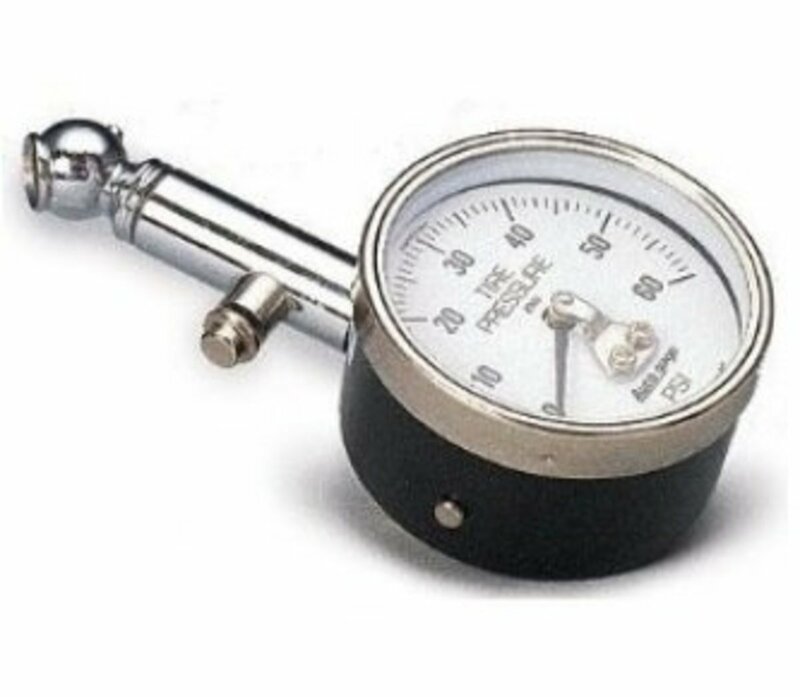 Speed Ratings: This is the maximum speed at which the tire can operate under extended periods of time. I doubt many are shopping for tires with more than a Z rating. 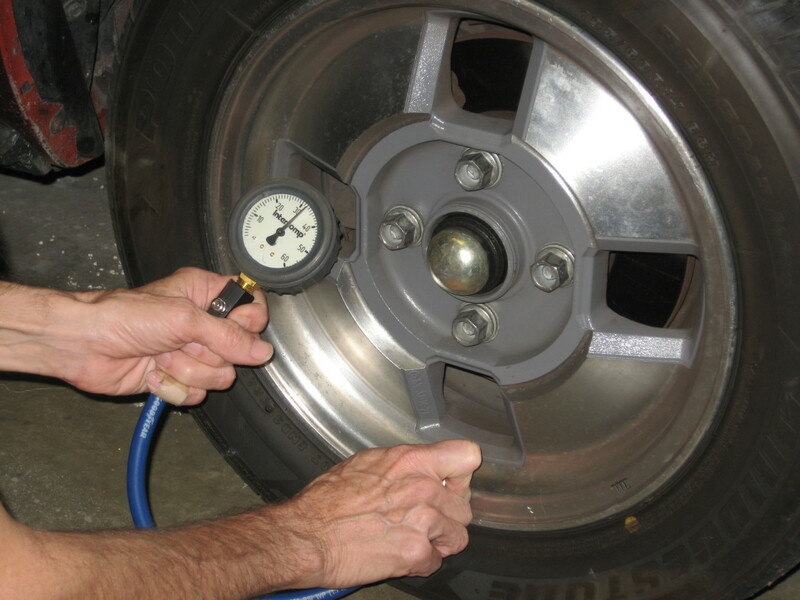 Temperature Rating: A tire’s resistance to heat at speed. From highest resistance to lowest these ratings are A, B, and C.
Tire Width: Width of the tire (duh), measured in millimeters. A wider tire provides a larger contact area and generally more grip. Aspect Ratio: The height of the tire’s sidewall as a percentage of its width. A 195-50 tire has a width of 195mm and a sidewall height which is 50% of that measurement (97.5mm). The importance of sidewalls is discussed in the sections below. As an automotive enthusiast, choosing the right summer performance tire is pretty important. Especially, if your enthusiasm leads to an occasional autocross or open track day. Keeping performance in the forefront of what you plan on buying as your next set of tires; there are a few things for you to focus on: grip, budget and tread life. How much you’re actually willing or able to spend is critical to the process of choosing a set of performance-oriented summer tires. When shopping around for your next set of rubber, you will see for yourself that there is a wide range of summer performance tires available with prices that range from around $100 per tire to some that are more than $1000 per tire! While considering how much you're willing to spend on a set of tires, it will only benefit you to be realistic about what your vehicle is capable of. It would be silly to spend $20,000 on a set of tires that are rated for speeds over 200 mph when your car has a maximum speed of only 155 mph. The same can be said going the other way around, meaning if your car is capable of speeds of up to 155 mph, then purchasing a tire that has an H (130 miles per hour maximum) rating just because it's cheaper is another silly scenario. (For reasons that should be obvious to you; it's also pretty dangerous). Another component to your budget that should be considered is how long your new set of tires will actually last you. The upfront cost of a set of tires versus how long they'll last is definitely a pro/con moment worth having. Purchasing a set of ultra-sticky tires at a price you can live with is the goal, but if they're only going to last you a pass or two on track day before your driving on chords then it may be worth considering a slightly less aggressive gripping tire that's actually going to endure a season of spirited driving and weekend autocrosses. This category that exists by default when shopping for a new set of summer performance tires is tread life. Unfortunately, the better a summer performance tire does its job (provide the maximum amount of grip) equates to the fact that not only will you be spending a few more greenbacks upfront, but you're going to be doing it more often than you like. That is, unless, you pay mind to how long you can expect your tires to perform safely. Driving on the steel belt of your tires while its raining is a scenario you want to avoid. 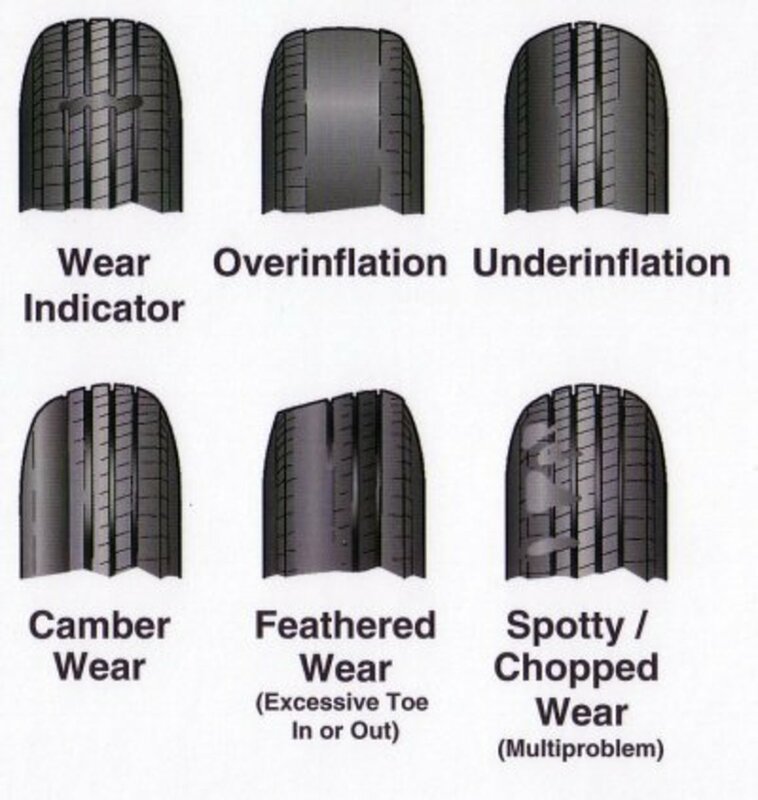 If you have the funds available to continuously replace your tires, then tire tread life shouldn't be an issue to bother with, but if you do have a budget that you’re sticking to and still have the need for summer performance tires then pay close attention to the manufacturer rated tread life of the tire. 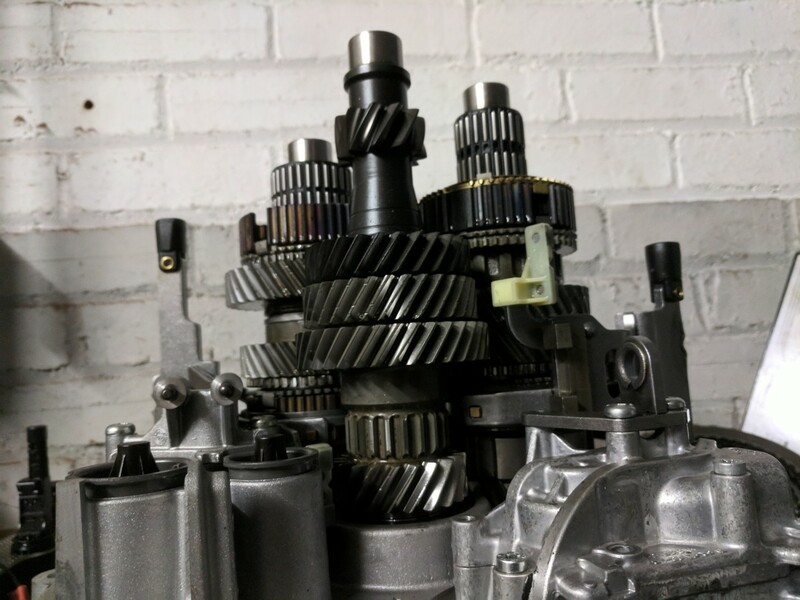 The scenario mentioned before is entirely plausible and actually can cut your summer racing short because you won't be passing the usually required vehicle inspection by a track official before you compete. 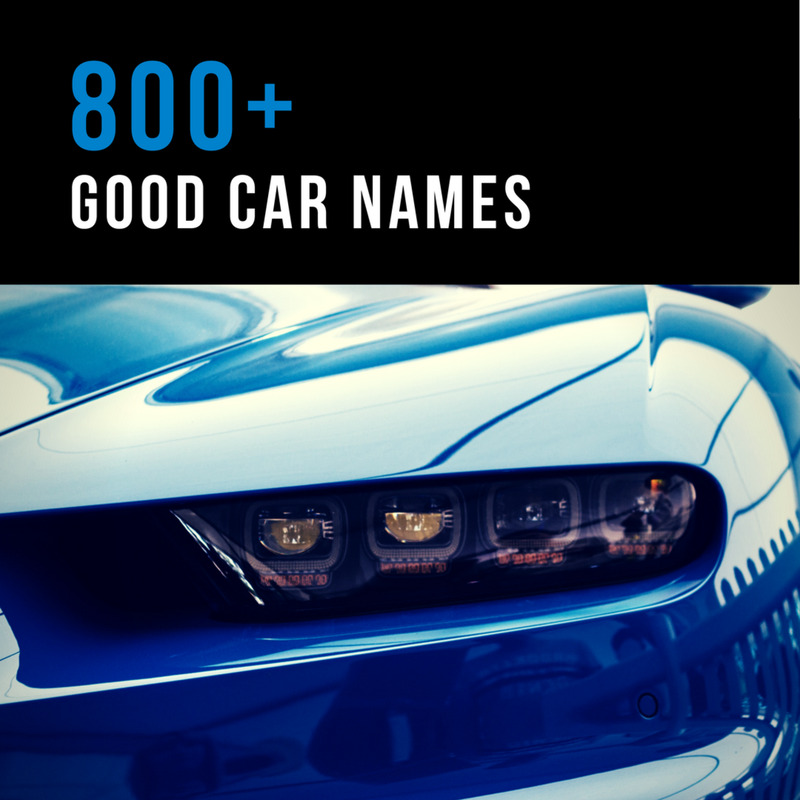 Aside from the typical performance criteria to be looked at, there are a few other things that you may want to consider depending on who you are and what you want in a driving experience. Namely, these are things such as the road noise produced by the tires and their level of comfort. 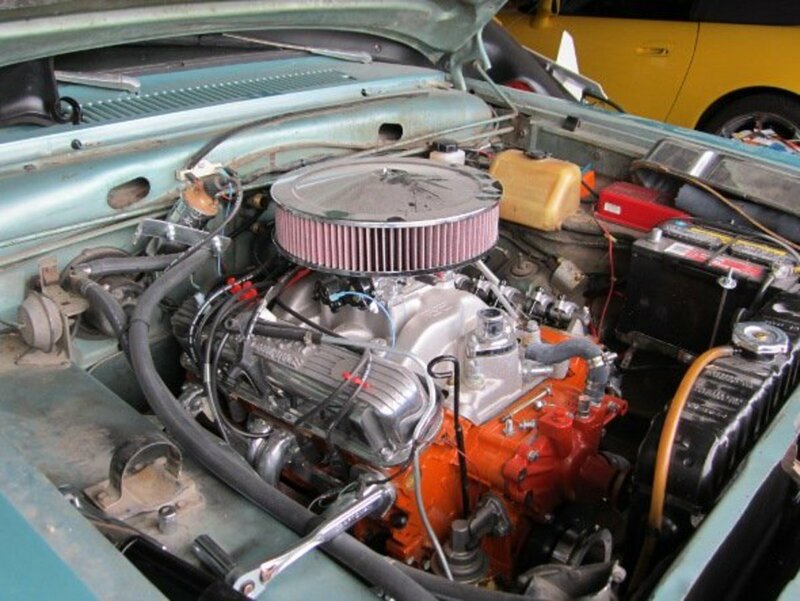 While these may not be important for the most die hard of performance automotive enthusiasts, a long commute can get tiresome when filled with tire noise and back agonizing bumps. Summer tires tend to have stiffer sidewalls than the average tire in order to improve a tire's handling characteristics. Along with this stiffer sidewall is typically a less comfortable ride. As a rule of thumb tires with a lower aspect ratio (a smaller sidewall) are more stiff and often less comfortable. But as always, look out for customer reviews on comfort because there are exceptions to this rule. The road noise comes from the tread design of the tire. This is a characteristic that can really only be learned by reading reviews or having personally experienced driving with a specific tire. But let's face it, if you can hear your tires, your exhaust just isn't loud enough. If you like this article, then you might also want to check our how to guide on plasti dipping your wheels. Add a bit of temporary style and protection to your wheels. Does Over-Inflating Your Tires Improve Gas Mileage?